Welcome to Huntley Boy Scout Troop 167! Welcome to Troop 167's website! Check back frequently as new information will be added regularly, an account is required to see details within this site about our troop. 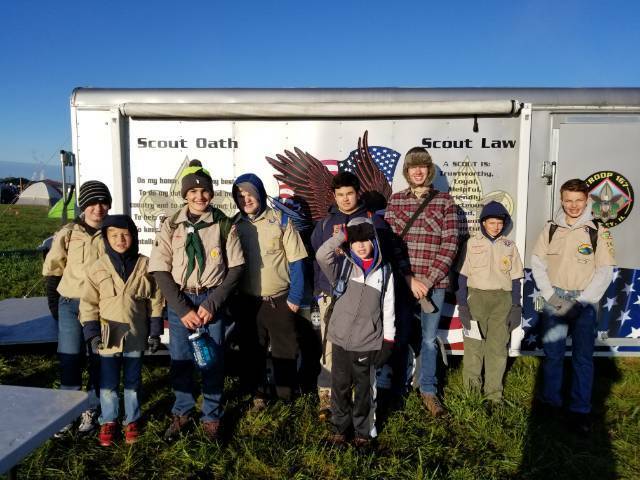 Additional information about our Troop can be found on our About Us page at the link in the Menu to the left. Feel free to Contact Us with any questions you might have.